This class is designed for beginning through advanced students. 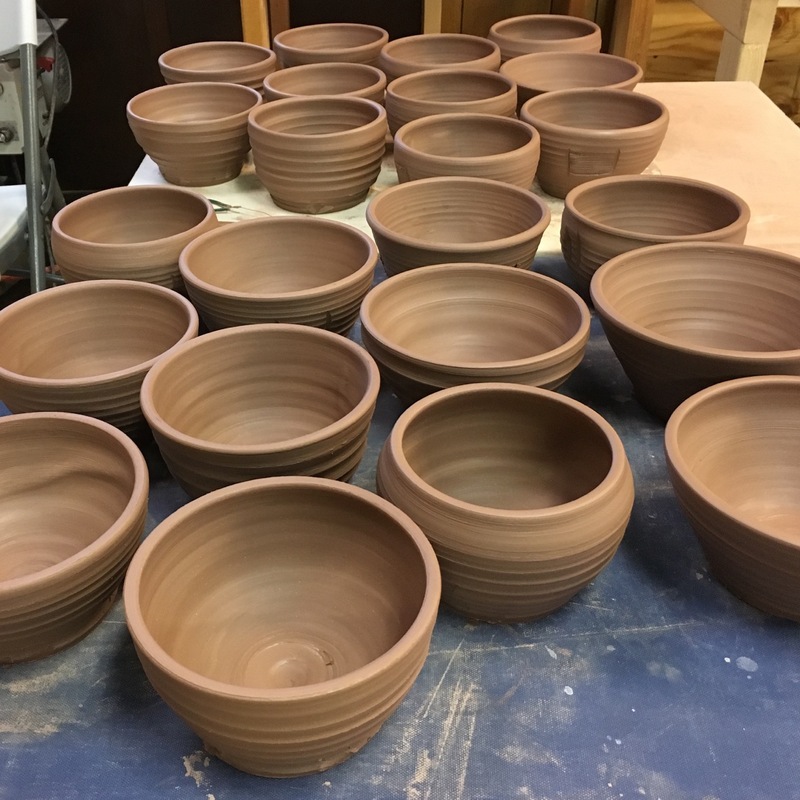 Basic handbuilding and wheel throwing will be demonstrated while presenting many project ideas. Your project choices will be self directed with my guidance as necessary. The class is limited to 5 students, so everyone will be able to use a wheel. No experience necessary. 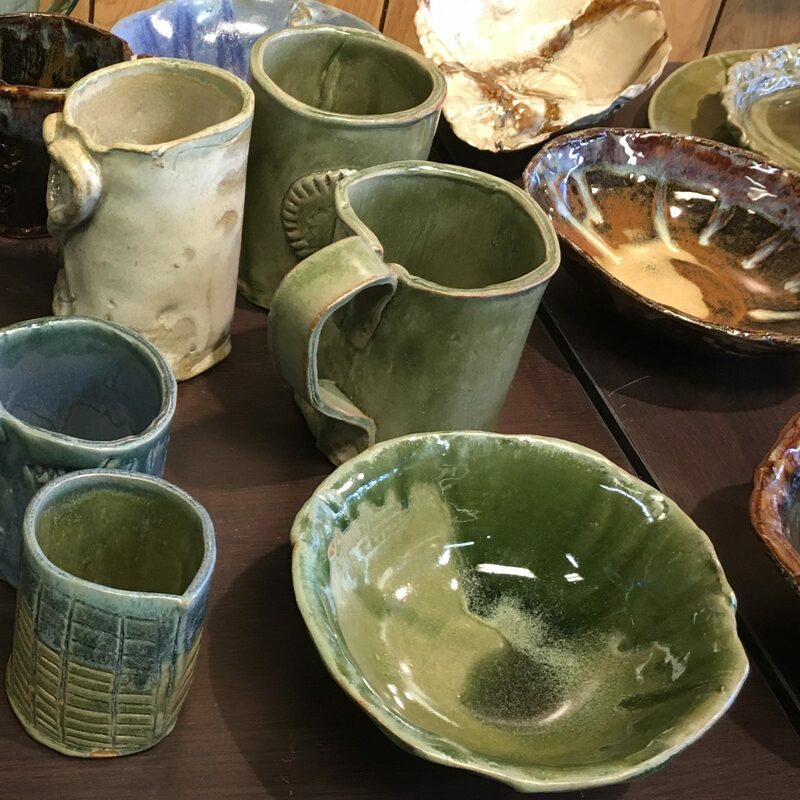 All materials and firing are included in the course fee. In general, one student will finish 5 -15 pieces. 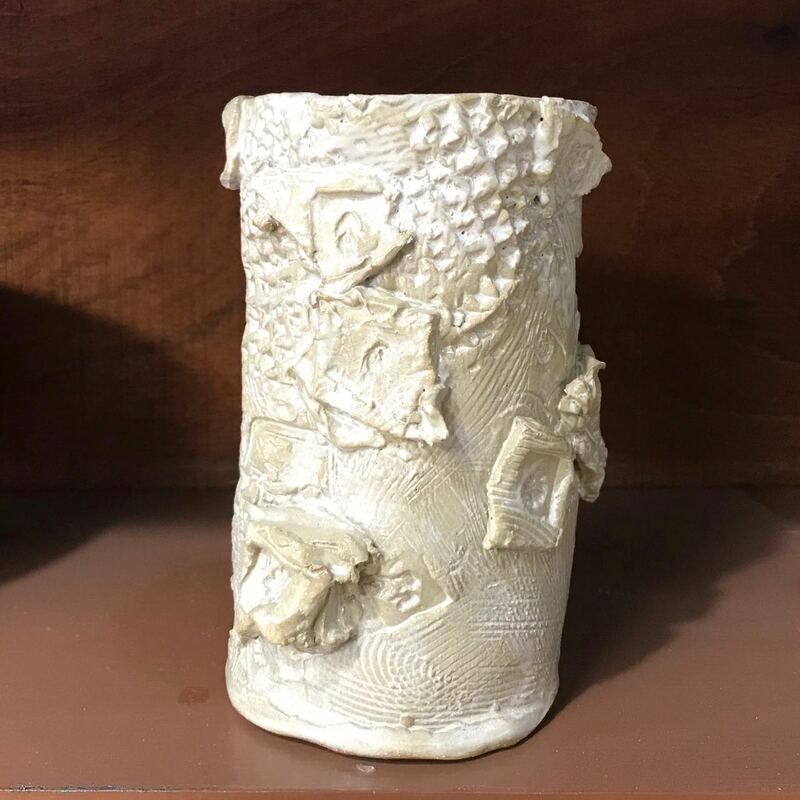 I will let you know if you are producing large amounts of finished work that requires an additional firing fee. Open building time is available at a special rate for class students. This allows extra building time to work throughout the week.